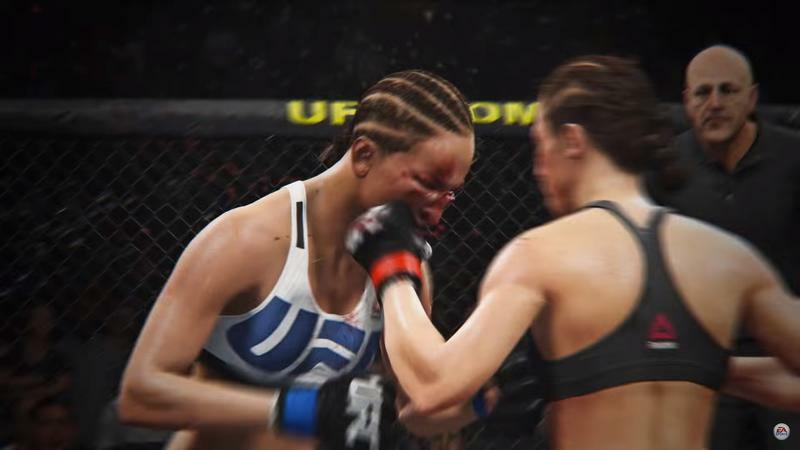 Get your mouthguard ready. 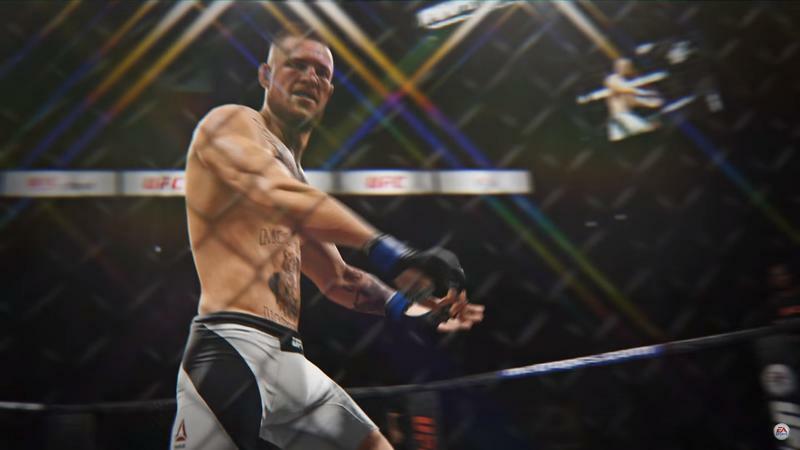 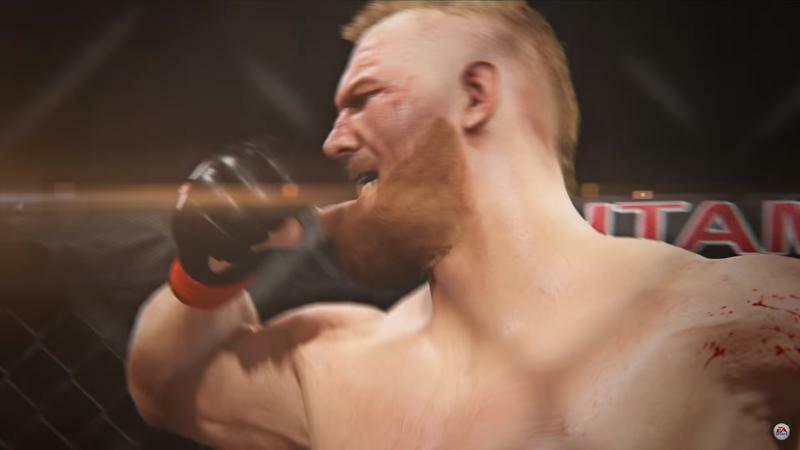 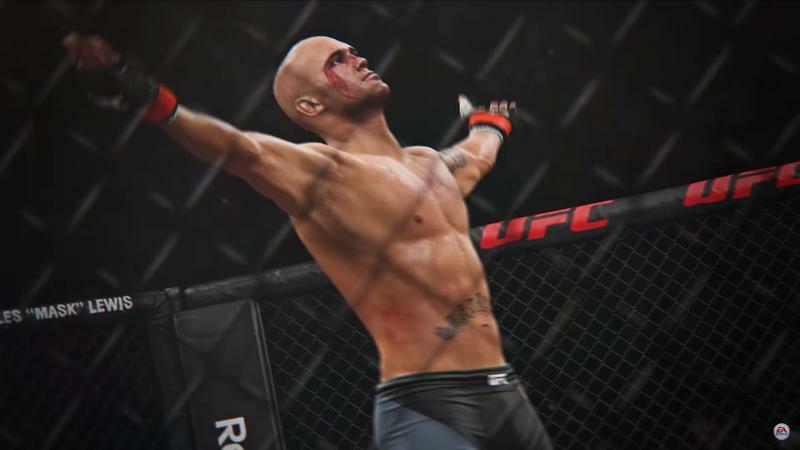 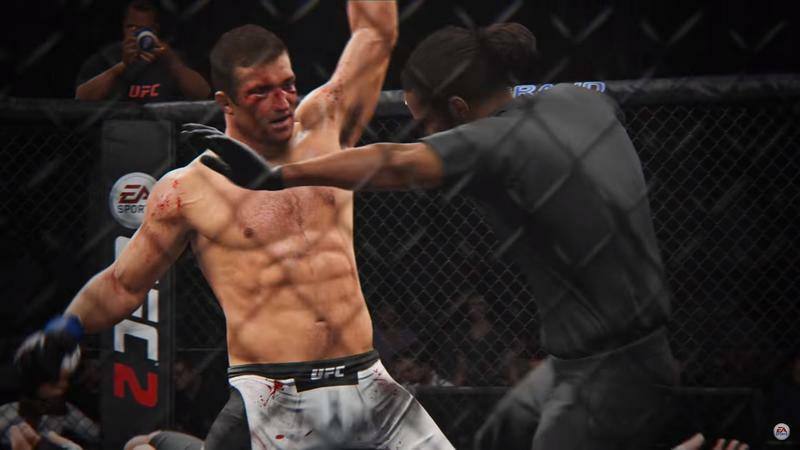 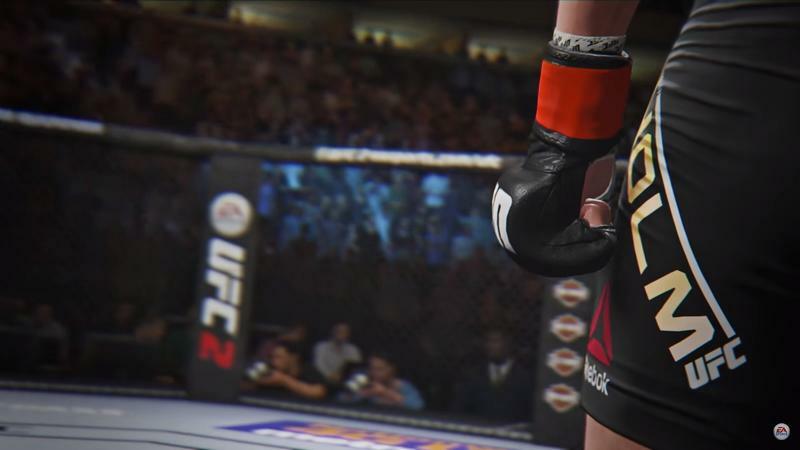 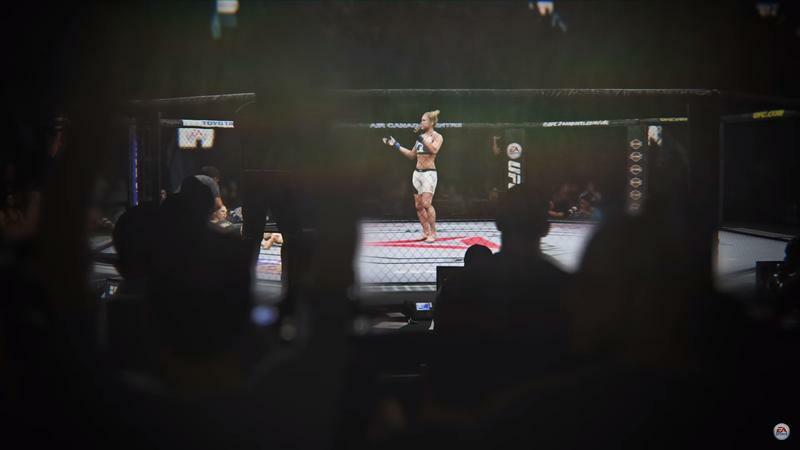 Electronic Arts has announced a release date for this year’s entry in its MMA franchise, EA Sports UFC 2. 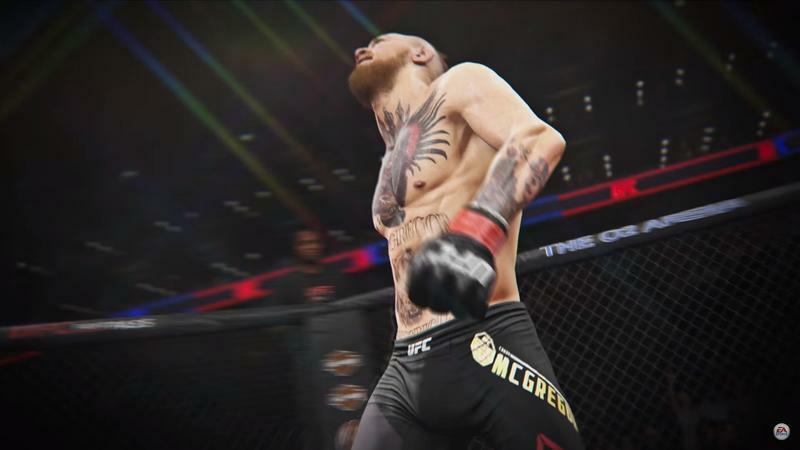 The game, set to release on March 15, features a pile of new game modes: KO Mode shifts the focus from grappling to punching and kicking. 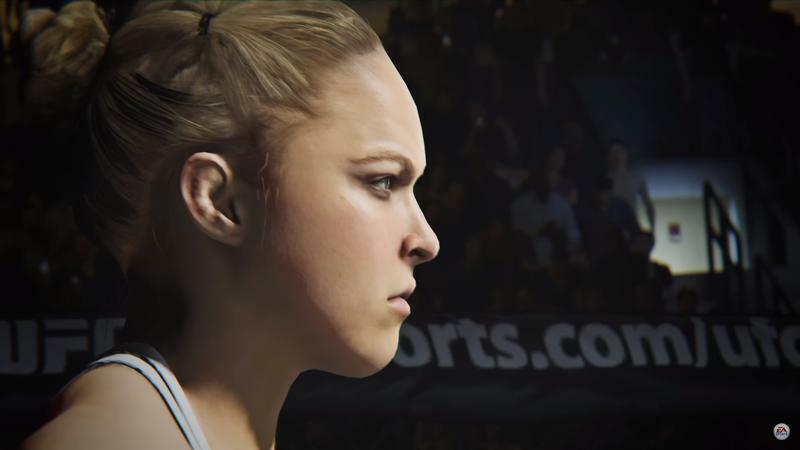 The revamped career mode brings in custom female fighters for the first time so that you can follow in Holly Holm’s footsteps and put Ronda Rousey out of commission. 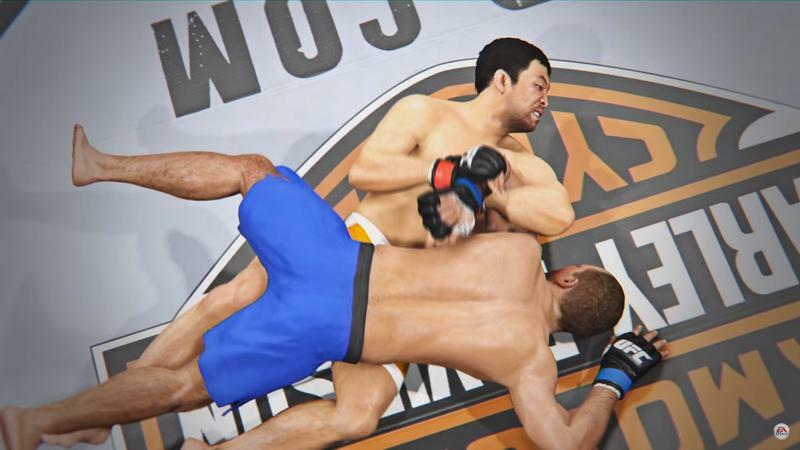 Grapple Assist will help you with your ground game, practicing ground transitions, takedowns, and submissions. 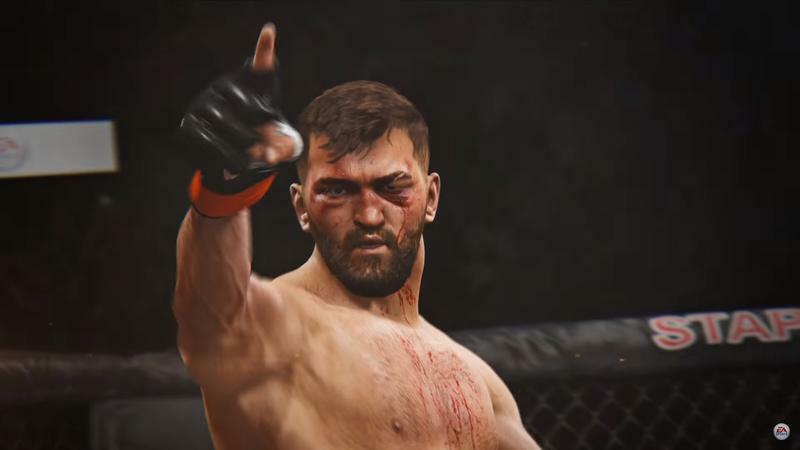 It’s a bit distressing to see “Work in Progress” stamped onto the game’s first big gameplay trailer when the game is set to release in less than 3 months, but last year’s entry was generally considered pretty solid despite some issues. 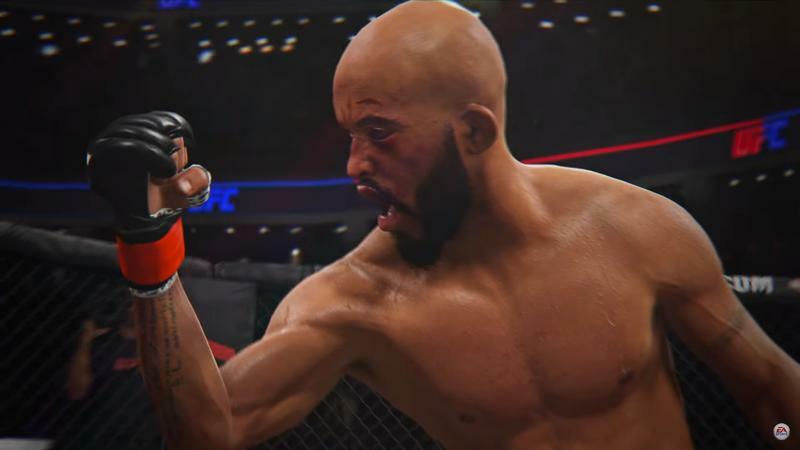 Hopefully EA Sports can improve on last year’s game and deliver on the promise of playing through your own UFC career.